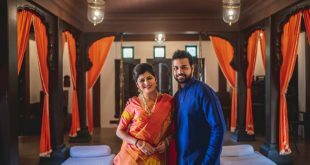 “Each person has a unique story to tell and if you need to change the world, you need to change your story”, such an important message will be highlighted in upcoming Marathi film ‘Ahilya’. 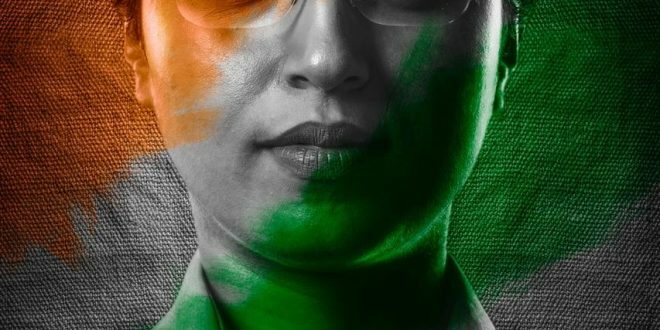 ‘Ahilya’ film is the journey of the lady Police ‘Ahilya Patil’ from ‘Constable to IPS Police Officer’ presented by Red Bulb Studios. 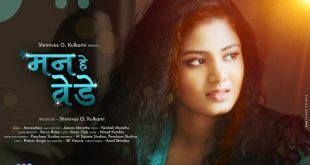 Shridhar Chari produced ‘Ahilya’ film is written and directed by Raju Parsekar. 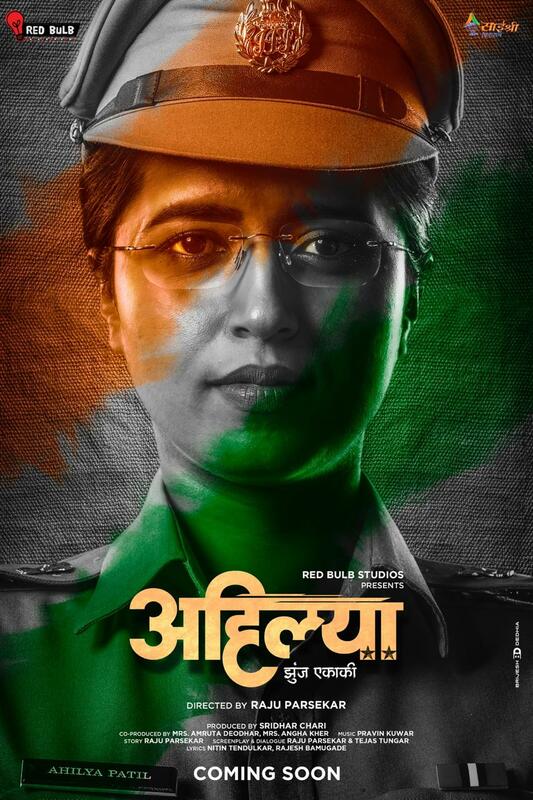 Actress Pritam Kagne has played the role of a dashing lady Police ‘Ahilya Patil’ in this film. The story of a talented and brilliant Police officer is worth waiting. Soon, the audience will get to see the journey of ‘Ahilya’ on the silver screen.